Catching the Kids Playing Nicely Together – Priceless! 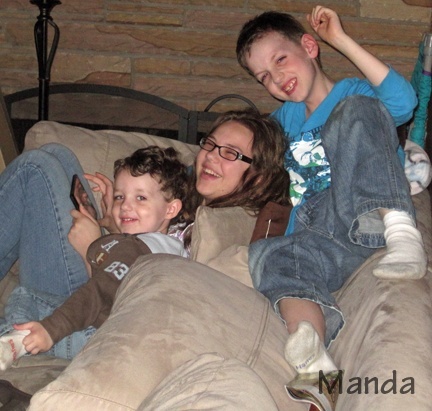 Who knew a Kindle Fire could entertain 3 kids at one time? Look! I think they are all even (gasp!) touching each other!